The quickest and most effective way to learn how to play the guitar is to have a qualified and experienced guitar instructor that teaches in the perfect environment. A teacher that challenges you and inspires you in an environment that is spacious, organized, and equipped with the latest technologies. Marc Seal is that teacher and his studio is that environment! 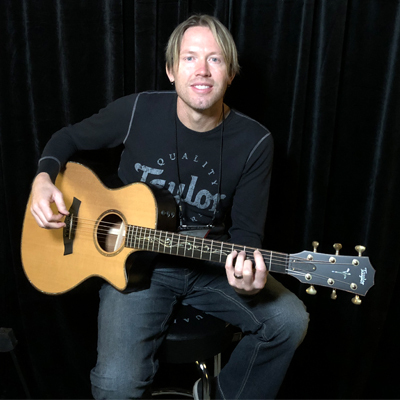 Click on the images to discover why guitar lessons with Marc Seal is the best possible choice. To learn more about Marc, click the pic! To read testimonials, click the pic! To see the studio, click the pic!